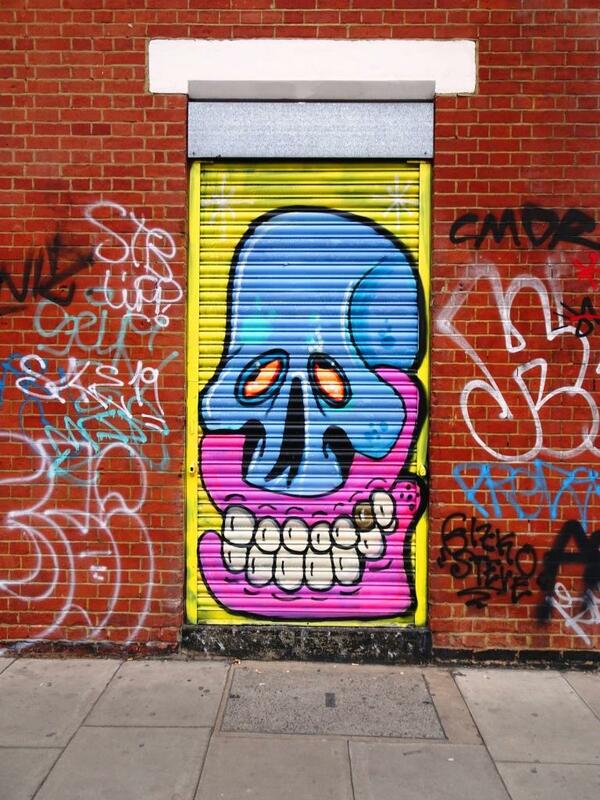 Just a quick selection of graffiti/street art doors from a recent trip to Shoreditch in London. Enjoy! The colours on the first two on quite eye-catching. I love the imagination and creativity of some of these artists. Me too, and it’s all for free. Wow, definitely some vibrant colours there. Great photos. Thank you, they certainly add something and brighten up the place. I love the last one and would live behind it in an instant.